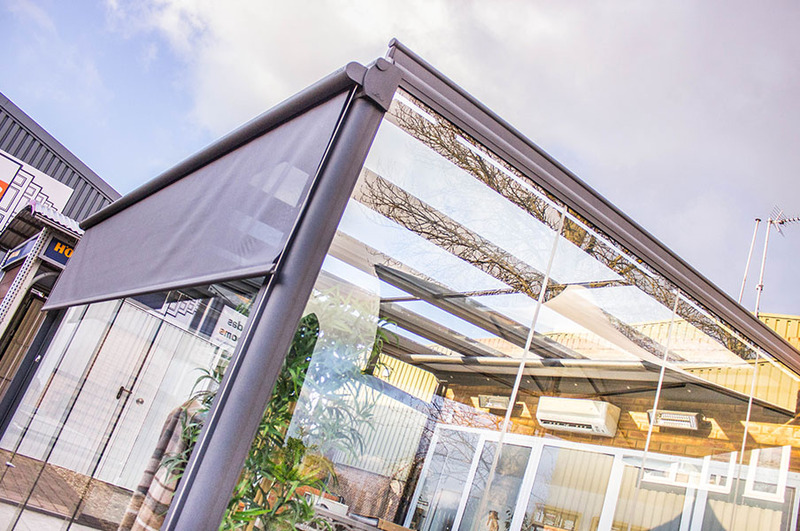 Samson Awnings are a specialist division of Samson Industrial Doors Ltd and we have been established since 1993. 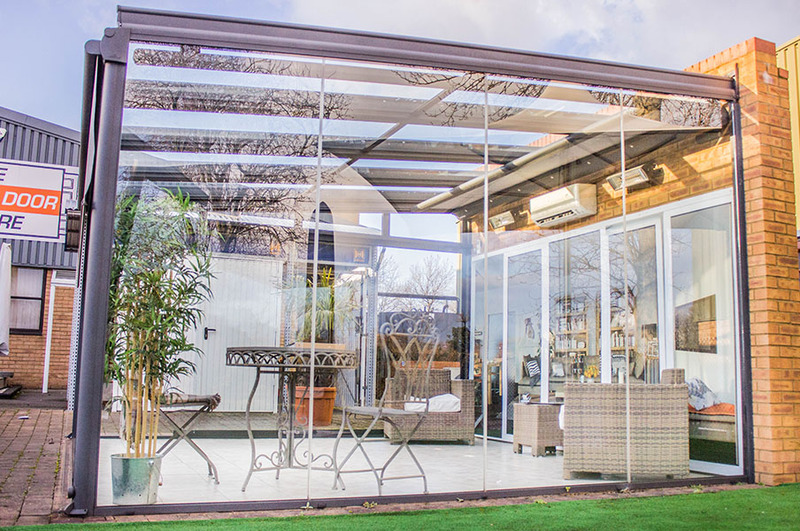 We are a company specialising in the sales and installation of retractable awnings, glass verandas, glass rooms, bespoke fixed and retractable roof canopy systems and umbrellas both for the home and commercial premises. Part of the DoveGroup of companies we pride ourselves in high quality products and installations. 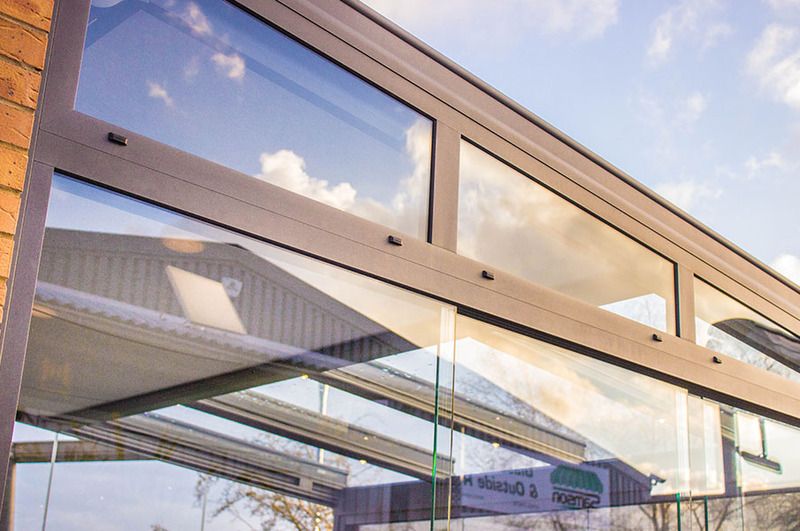 We have an extensive showroom in Northamptonshire showing the highest quality products from our excellent trading partners and suppliers; Markilux, Weinor, Gibus, Verano, Vortex, and Samson to name just a few. We are a family run business and as such strive to only ever offer the best solutions for the most honest prices possible. We do not have hidden extra prices or discounts off ridiculous, made up price lists but simply take each requirement and offer the best solution which hopefully provides a product with many years of trouble free use. We work with domestic and commercial clients on almost any type of building and provide excellent additional outdoor space for restaurants, pubs, schools, colleges, care homes, hospitals, activity centers and many other business types where outdoor areas need more protection and all year round accessibility. We cover the majority of the UK and can supply to you for your own installation or survey and install for you. 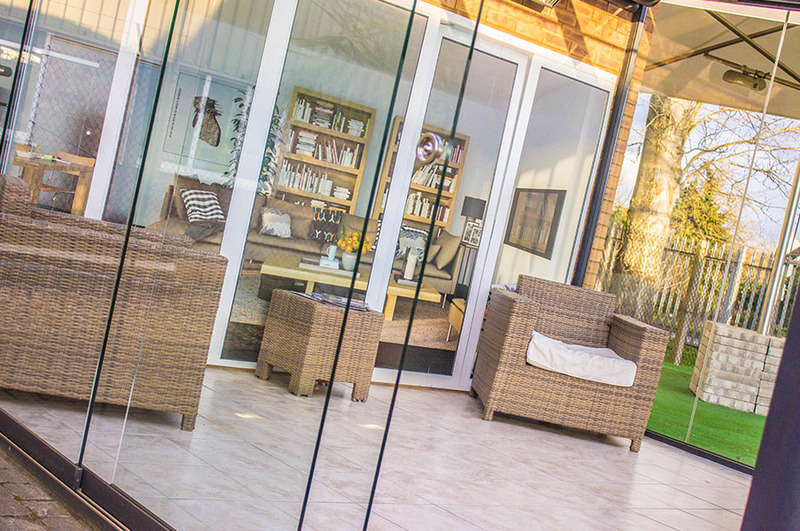 Our own trained installers will offer a fully guaranteed installation and provide on-going maintenance if required. We can provide technical drawings, CAD drawings of proposed installations for planning purposes if required and advice on all aspects of sun, wind and rain protection. *Please call before visiting to make sure a salesperson is available to deal with your request as so many of our products are specialised. 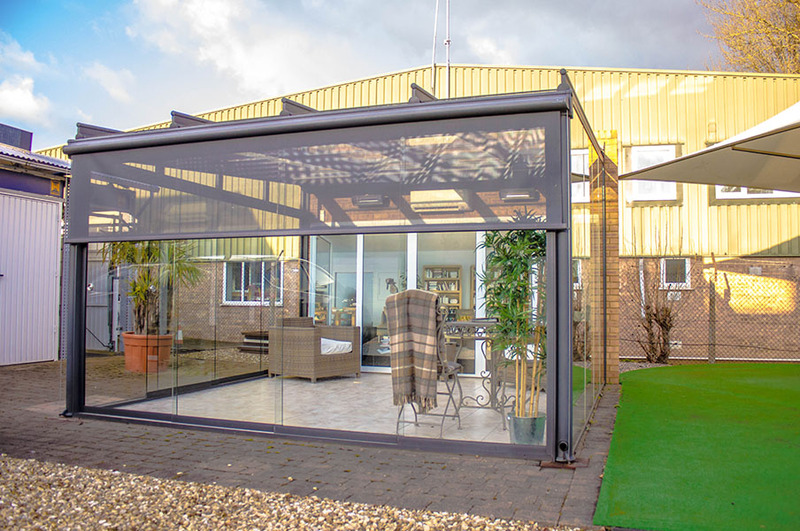 Samson Awnings is a trading name of Samson Industrial Doors Ltd, registered in England and Wales at 6-8 Meadow Close, Finedon Road, Wellingborough, Northamptonshire NN8 4BH.